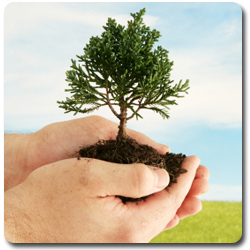 Learn more abut the CPS commitment to reforestation. Trees remove CO2 from the atmosphere and store it. Harvesting trees traps CO2, removing it from the atmosphere while trees left to decay release the CO2 back into the atmosphere. 100% of the wood we purchase is material that is salvaged from the construction industry. No trees are cut for our product. All harvested areas, by law, must be regenerated by replanting and natural regeneration. 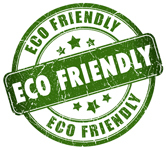 Our wood products which include wooden pallets and wood box springs are Eco Friendly. CPS Wood Products specializes in the manufacturing of wood products including wood pallets, wood crating and wood bedding products. 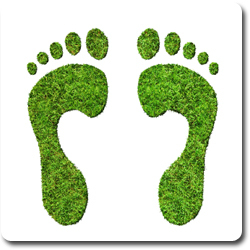 CPS leads our industry in “green”. When you choose to use wood products you are choosing the eco friendly choice that is better for the environment than plastic and metal.